Recently we’ve introduced you to vintage-styled Volkswagen T6 camper. If you’ve already purchased the Moormann Campus bus, then you must be looking for quirky accessories to deck up its interior. 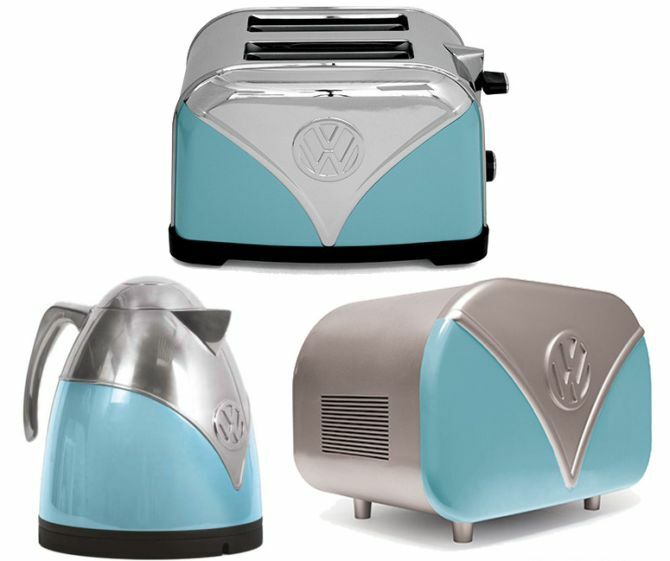 The brand Fizz Creations has made things little easier for you with the launch of new Volkswagen camper kitchen accessories for its officially licensed collection 2016. For those who can’t enough of tattoos on their bodies, check out the special edition of Big Bang timepiece that is inspired by body ink. 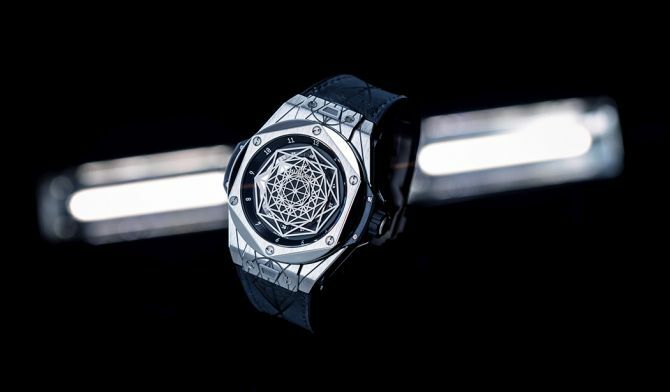 In collaboration with London tattoo studio Sang Bleu, Swiss watchmaker Hublot has created exquisite watches featuring geometric tattoo design on its matte black dial. 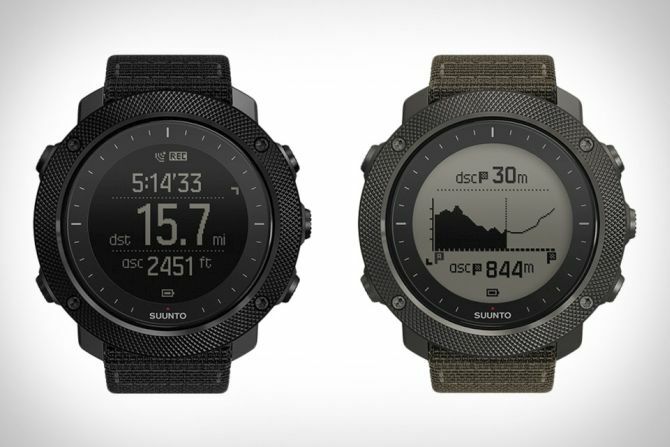 Suunto, Finland-based Watch Company known to manufacture sports watches, Heart rate monitors and smart wearables for avid travelers has come up with their new product. The company has added two new traverse alpha watches to the Suunto traverse product family. Specifically developed for fishing and hunting, the two models combine rugged design with a dependent set of unique outdoor features. Dubbed Suunto Traverse Alpha Stealth and Alpha Foliage, these outdoor watches are among the very few that are designed exclusively for fishermen and hunters. While most people today prefer to take down notes on digital devices, some still prefer hand written notes. If you’re one of those who like to pen down their thoughts or important business details, then the latest Smart Writing Set from Moleskine is just for you. 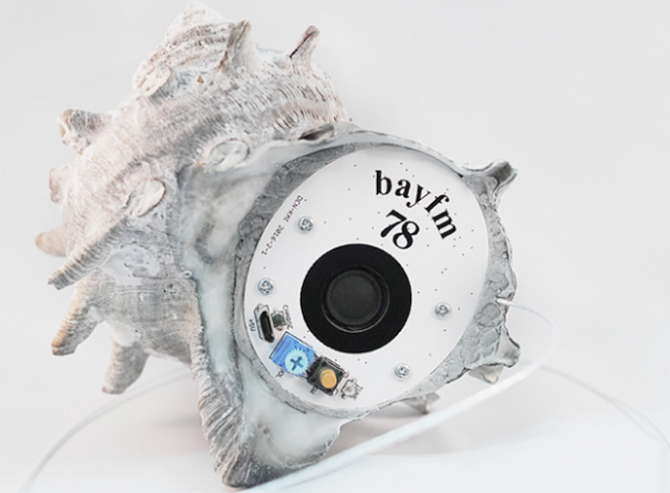 This is an intelligent device that lets users combine the best of both analog and digital note-taking. Exhibitionism, first international exhibition on English rock band The Rolling Stones is currently taking place at Saatchi Gallery on London’s King’s Road. Over 550 rare and original Rolling Stones objects providing insight into the band’s fascinating fifty year history will be on display at exhibition which will run till 4 September, 2016. Rolling Stones have collaborated with many brands, artists and designers for the event. 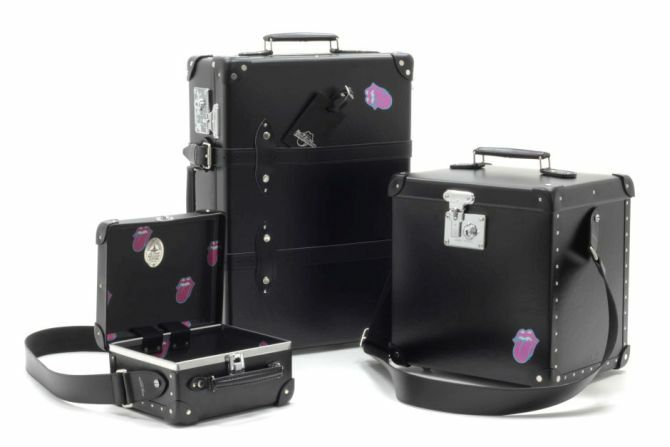 One such brand is British luggage brand Globe-Trotter which has teamed up with the rock n roll band to release a capsule collection of Rolling Stones luggage. 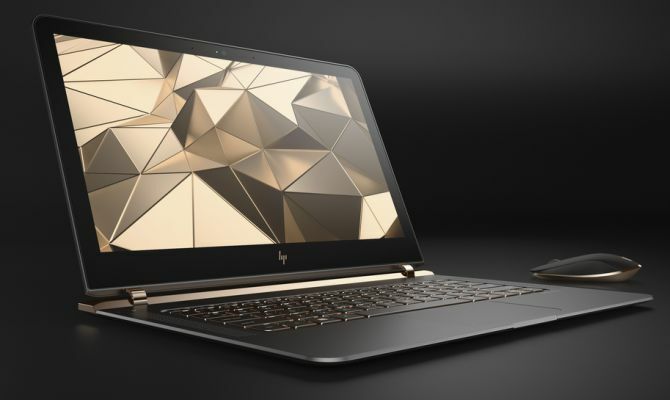 Recently at New York Times International Luxury Conference in Versailles, HP has unveiled the impossibly slim HP Spectre 13.3 laptop. According to the company, it is the world’s thinnest laptop measuring just 10.4mm thick (that’s even thinner than the Apple MacBook Air). The sleekest laptop features CNC machined aluminum chassis, giving it an impeccable aesthetic appeal. Although the laptop already look stylish, but what makes it even more interesting is that it’s also available in limited edition gold-plated and diamond-encrusted versions. There is no doubt that men are gear heads, who love cars and like to brag about their high-end vehicles. But what if you could wrap around the love of cars around your wrist? That’s exactly has been made possible by colorful car-inspired B.R.M. 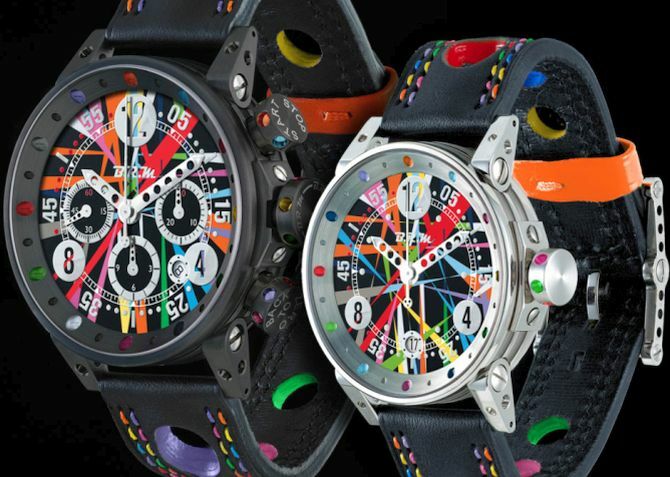 Art-Car watches. 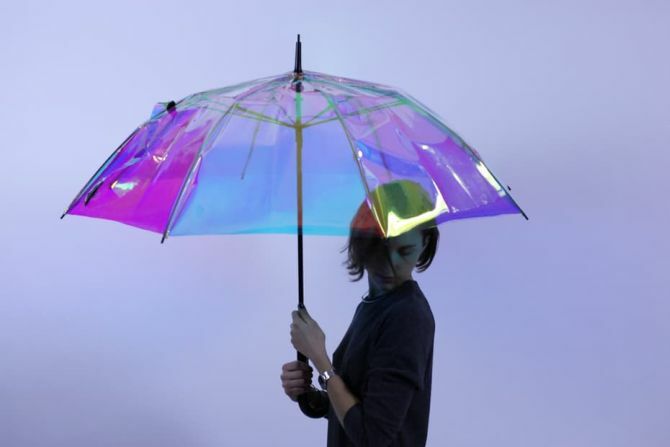 For men with colorful taste, France’s Bernard Richards Manufacture (B.R.M.) has designed the vibrant collection of watches that’s designed to imitate colors of life.